Director Gareth Edwards’ Rogue One: A Star Wars Story is a smash hit, officially passing the $600 million mark worldwide yesterday. 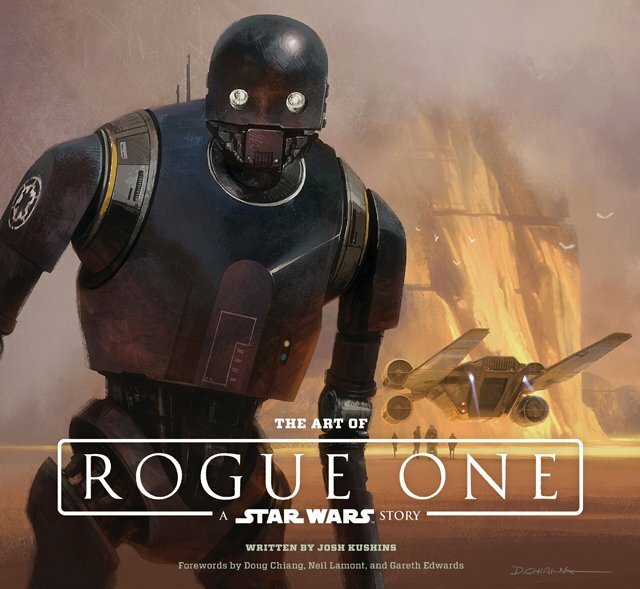 Now that seemingly almost everyone in the world has seen it, it’s about time we dive into the intriguing concept work that went into the making of it, which is highlighted in Abrams Books‘ new release “The Art of Rogue One: A Star Wars Story” by Josh Kushins. We’ve read the book cover-to-cover and highlighted 9 scrapped ideas that never made it into the film in the gallery below, which contains some visual highlights from the book as well! 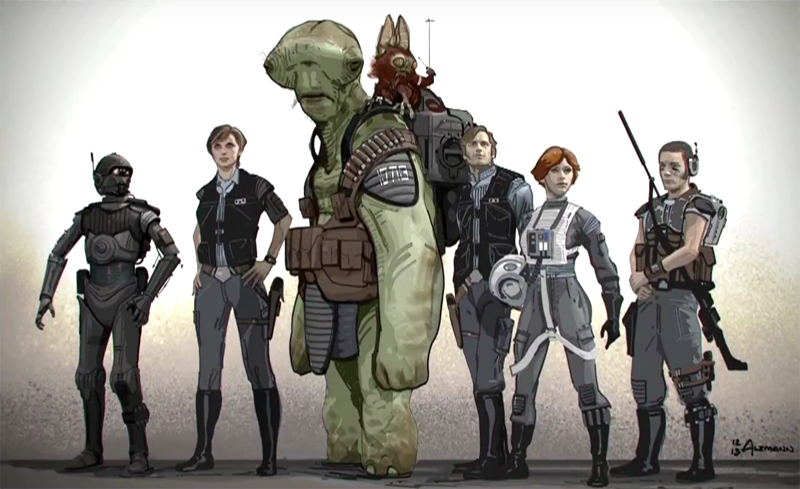 As Rogue One takes place immediately before the events of 1977’s A New Hope, the artists had to walk a tightrope between modern design work that would be palatable for modern audiences and the original look of the nearly 40-year-old original film. The results were some of the most dynamic expansions of the Star Wars Universe yet seen on film, with a variety of new planets, vehicles and characters to populate said universe. The book showcases many of these concepts and how they evolved over the course of development. It’s interesting to see the ideas that didn’t make it through, although given the grosses we can assume some of these may find their way back into future chapters in the ongoing Star Wars franchise. Click here to order your copy of The Art of Rogue One: A Star Wars Story!